I'm currently having black screens or consistent crashes with both VMware Fusion and Parallels 13 and 14. The main issue is when trying to boot to create a new VM with windows, the apps refuse to boot anything. 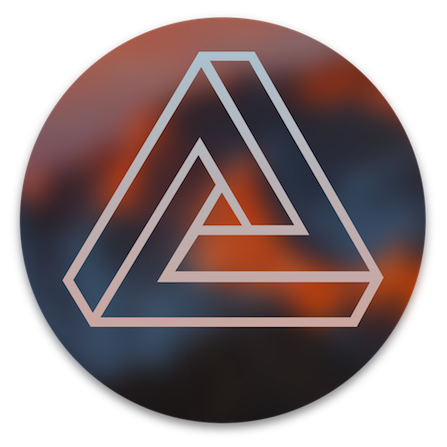 I'm currently on High Sierra using AMD-OSX's 10.13.3 kernel for Ryzen. I've tried Nvidias 106, 156 web driver versions and it's made no difference. I have CUDA installed, IOMMU support enabled and AMD's Virtualization extension turned on. I have a Ryzen 1950x, GTX 1080, 2 NVME SSDs, 2 SSDs and 2 HDDs. Anyone ever experience issues like this? Also, given how poorly High Sierra performs, anyone recommend going back to something like Yosemite?